Buxton Group are seeking like-minded consultants or businesses to share this newly refurbished office space suitable for 1-4 team members. 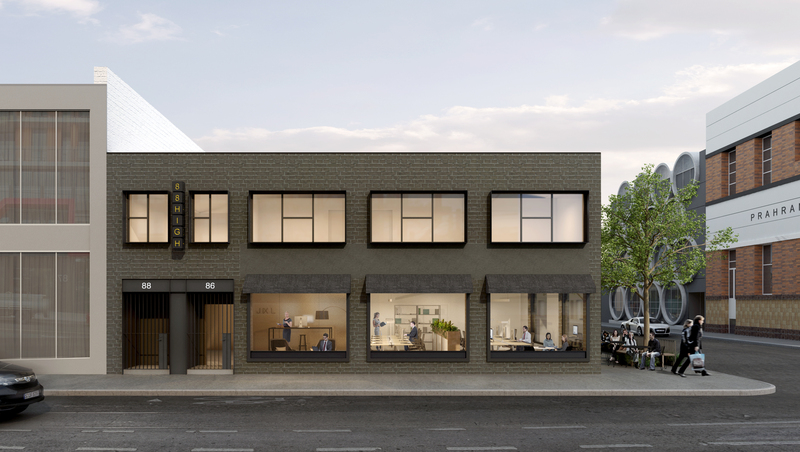 Prominent High Street location, close to Prahran train station, Chapel Street precinct and all its amenities. This newly refurbished modern shared office space will suit a variety of occupiers who are seeking short or long term security in a standalone building. Level 1 comprises of an efficient open plan working environment with workstations throughout, supported by a 14 seater boardroom, 8 seater meeting room and breakout areas. The office is fitted out with a kitchen and break out bench for casual meetings, coffee, lunch and a Juliet balcony.